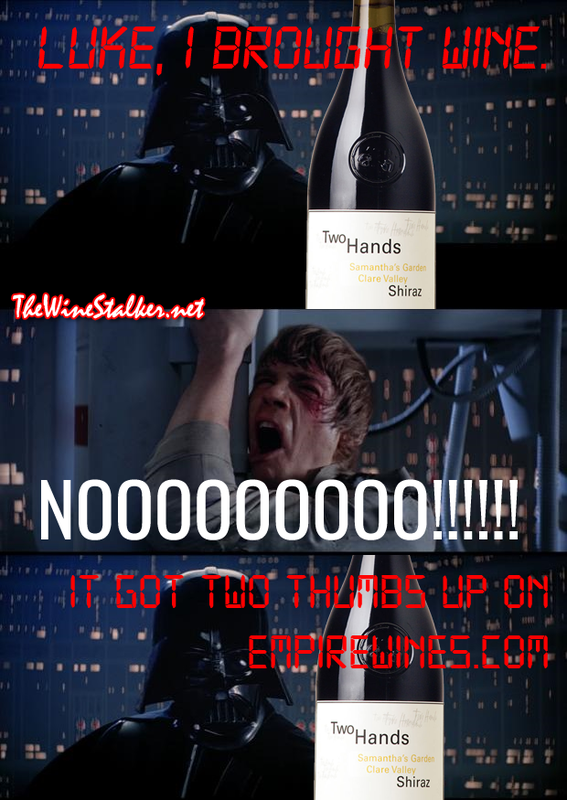 Home » Australia , original meme , Syrah » Darth Vader just won't quit. Just driving the point home. What a jerk.